British Beatles Fan Club: Competition: Win a weekend of Beatlemania for you and 3 friends! Competition: Win a weekend of Beatlemania for you and 3 friends! Win a weekend of Beatlemania for you and 3 friends! 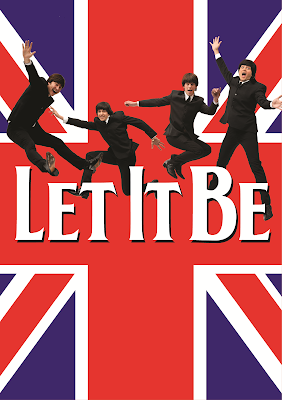 You’ll win tickets to the hit West End show Let It Be, plus a luxury weekend stay at the London Marriott Marble Arch hotel for you and 3 friends! Prize includes a 3 course meal and £200 shopping and music vouchers. Then take the short luxury lifestyle quiz and enter your details. Competition is free to enter and open to residents of the UK aged 18 and over.